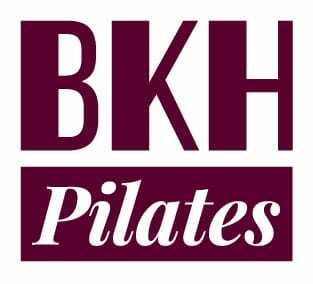 At BKH Pilates, established by Barbara Heffernan, we provide expert, tailored and supportive teaching based on Barbara’s own Pilates journey. We are passionate about the potential health benefits Pilates can provide, particularly in the area of rehabilitation where we hold specialist Pilates qualifications in the management of low back pain. Enjoy the benefits of tailored Private Pilates Teaching from the comfort of your home. Whether you are a Pilates beginner, intermediate or advanced, our classes are about striking a balance. Pilates is increasingly recognised as an effective way to help your body recover from injury. Pilates is a body conditioning form of exercise involving controlled, flowing and progressive movements which, when practised regularly, can improve the way you use your body. It targets the deep stabilising muscles, encourages good body alignment, builds strength, increases flexibility and encourages relaxation by releasing tension. Sign-up to receive updates on our Pilates classes and offers. Body Control Pilates and BackCare are registered trademarks used under licence.